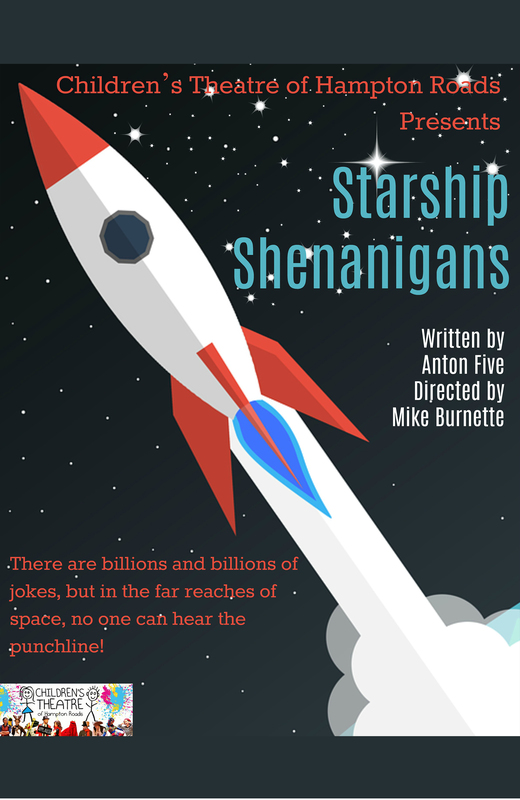 Blast off this April with Starship Shenanigans! A fun and interactive, interstellar experience. The Universe need a laugh. And so do we. The brave crew of the Starship Shenanigan is on a quest to find the perfect joke. Join the space team, travelling to distant planets, in their search to tickle the galactic funny bone. During your journey, you’ll meet a robot named A. Bot, his mechanic, Lou, the starship Captain Zongo, and a cast of zany, intergalactic characters who know a good joke when they hear one. There are billions and billions of jokes, but in the far reaches of space, no one can hear the punchline.